A key current sensing technology of 4-terminal Kelvin resistor (LRF) to construct vehicles for road, rail, sea, air and space. 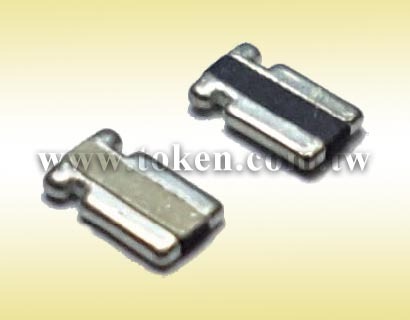 Employing the same Ni-Cu or Mn-Cu resistive element this product affords the user an added advantage of a built in 4-terminal design with 2 larger electrodes for current management and 2 smaller electrodes for voltage measurement. 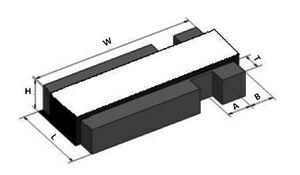 This results in a pulse tolerant, tight tolerance resistor in the 0612 package size that maintains the superior electrical characteristics of the surface-mount construction. With its 4-terminal construction, the device reduces system errors while eliminating the need for system calibration. 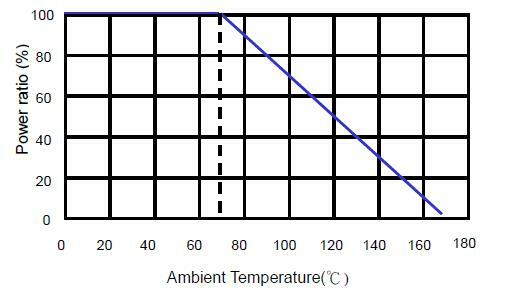 Also, LRF's low resistance value minimises excess power dissipation while its tight tolerance and low TCR improve circuit accuracy by reducing measurement error or eliminating the need for calibration during manufacturing or in the field, which reduces costs and/or improves end product performance. The LRF0612 is suitable for all types of voltage division, current sensing, and pulse applications in power management for cell phones; VRMs for laptops, DC/DC converters for servers, and Li-Ion battery management and safety; industrial instrumentation; and automotive electronic control such as audio, transmission, anti-lock brakes, engine, and climate controls. Like all current sensing chip resistors, LRF0612 features an all-welded construction that contributes to its superior electrical performance. 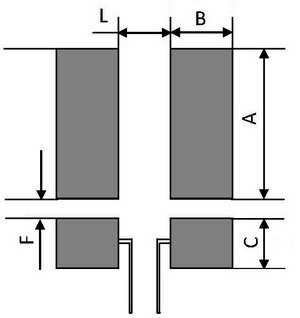 A proprietary processing technique produces extremely low resistance values ranging from 0.5mΩ to 5mΩ, with tight tolerances of 1%, 2% and 5%. The device is lead-free, RoHS-compliant, and Token Green. For non-standard technical requirements and special applications, contact us with your specific needs. Downloads Complete Specification PDF 4-Terminal Connection Kelvin Current Sensing Chips (LRF). Ideal for all types of current sensing, voltage division and pulse applications. 4-Terminal Kelvin design, Durable with all-welded construction. Over Coating : molding Compound UL-94 grade. Proprietary processing technique produces extremely low resistance values. 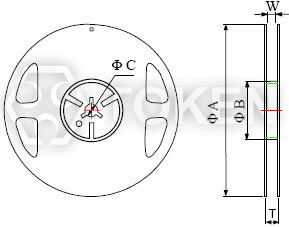 Solid metal strip nickel-chrome or manganese-copper alloy resistive element. Industrial: Instrumentation, inverter air conditioning. Telecommunications: Power management in cell phones. Computer: Power management/safety, DC/DC converter, VRMs, Li-Ion battery management. Automotive: Electronic controls (engine and transmission controls, audio electronics, climate controls, anti-lock brakes). Copper foil minimum thickness of PCB: 3oz. -55°C ~+125°C, 25°C is the reference temperature. 5*rated power for 5 seconds. At +170°C for 1000 Hrs. Bending width 2mm once for 5 seconds. 260±5℃ for10±1 sec 2 cycles. 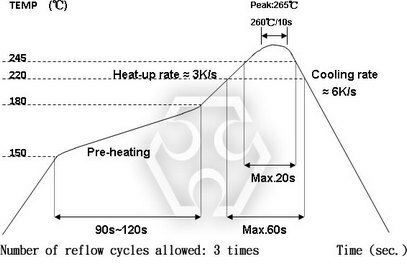 -55°C ~ 150°C, 300 cycles, 15min per extreme condition.